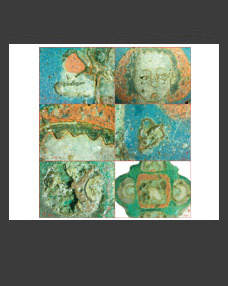 Keywords: the Middle Sarmatian culture, scaraboids, Near Eastern seals, sanctuaries, votives, Judah, the Lower Don region, the Transcaucasia. 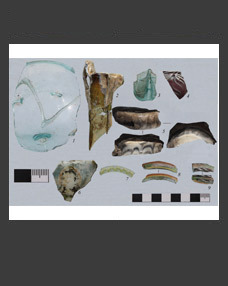 The article deals with a scaraboid-seal with the Hebrew inscription found in the Sarmatian burial of the Chebotarev V burial ground in the Lower Don area and published in this journal. 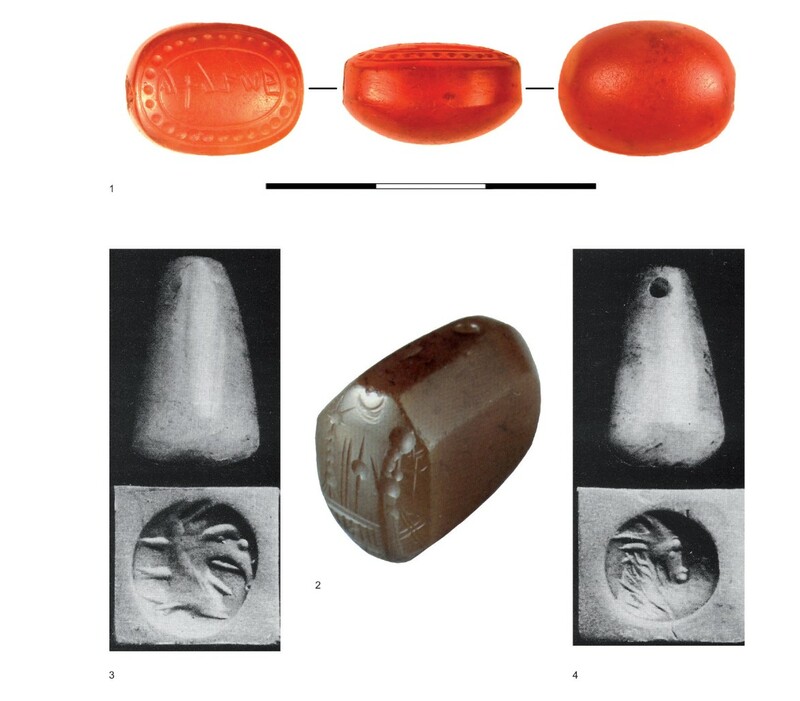 Contrary to the opinion of the publishers, on the basis of a detailed analysis of the form, material and framing decoration of the seal, the author comes to the conclusion that the attribution of the seal as belonging to the governor of the Arad fortress is not proved, as well as the hypotheses about the way by which the seal, 600 years after it had been cut, appeared in a nomadic burial. The article suggests a different approach to the solution of the problem how the seal appeared there: the analysis of the ancient Near Eastern seals found in the burials of the Middle Sarmatian period (Kosika, Sokolova Mogila, Tbilisskaya; the total of 6 specimens including the find discussed here), which were antiquarian objects at the time of burials. 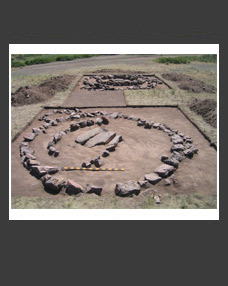 There are reasons to assume that Near Eastern seals (cylinders, conoids, a scaraboid) could find their way into the burials of the nomadic elite as a result of looting the sanctuaries in the Transcaucasia, where they were kept as votivesKeywords: Trans-Urals, forest-steppe, nomads, the Gorokhovo culture.